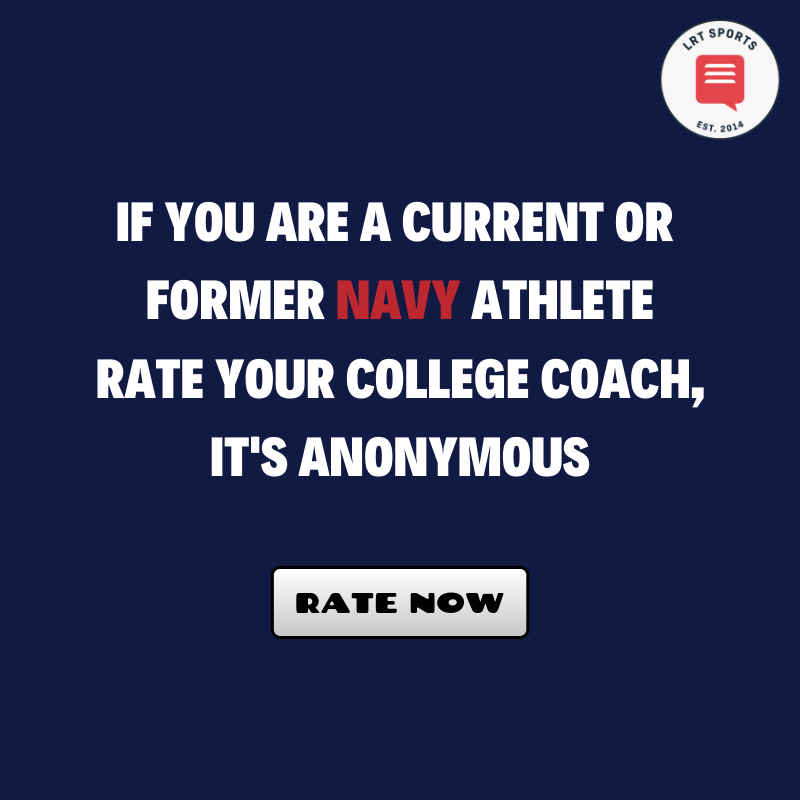 Navy came close to upsetting Notre Dame last weekend fore falling by a touchdown as the offense couldn’t quite make the key plays at the right time. Now the Mids face Houston with the winner claiming second place in the AAC West. 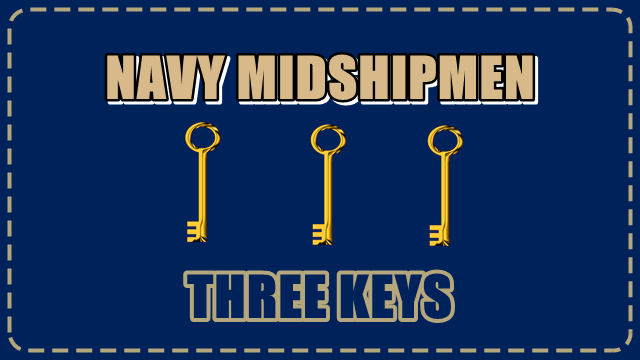 This is the same first key as last week as the 2017 Navy quarterbacking situation just seems to get more muddled. 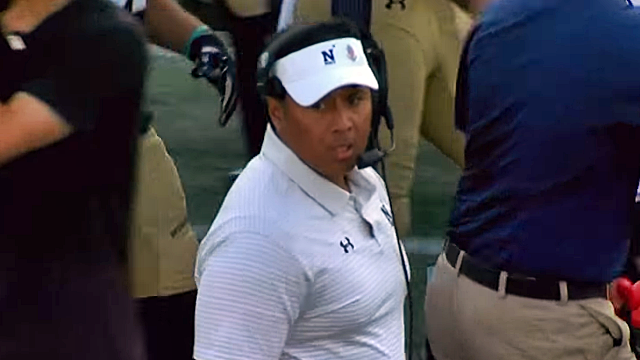 It is worth pointing out that Ken Niumatalolo actually got his quarterback call wrong against Notre Dame. Niumatalolo started with Garret Lewis at quarterback, pulling the more pass-heavy of the Mids quarterbacking options after turning the ball over on downs on his only series. 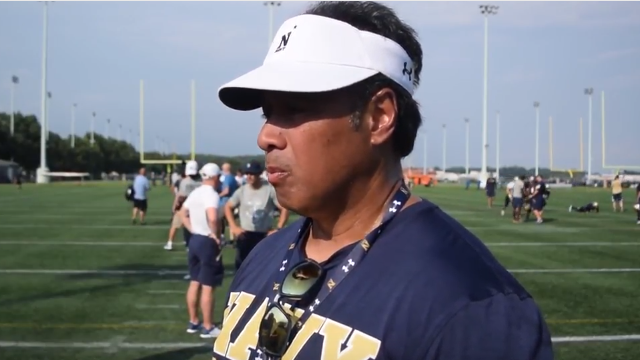 Niumatalolo told reporters that Lewis had missed a couple of reads in the option game, which is why Zach Abey was thrust back into the lineup so quickly. Abey would seem to be the logical starter against Houston, but Malcolm Perry is back in the fold after his breathtaking performance against SMU ended with an ankle injury. The announcement on a starter won’t be made until just before kickoff, so watch this space. One way to stop the triple-option is to blow it up before it even gets started. In defensive tackle Ed Oliver, the Cougars have a player with the ability to disrupt the timing and flow of the Navy option play on every single down this weekend. Oliver – somehow still only a sophomore – is the most dominant defensive lineman in all of college football. He might even be the best defensive player too. On the season he has 11 tackles for a loss and is Houston’s third-leading tackler with 55. Remember he is doing all of this from a defensive tackle position where hitting more than 25 tackles on the season is considered explosive. 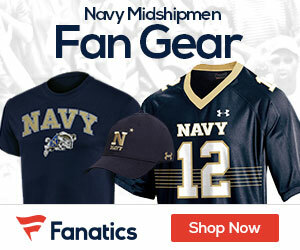 Navy must keep Oliver off of the ball carrier if they are going to win in Houston. Houston gave the college football world fits when Greg Ward Jr. was at the helm of their offense. In sophomore quarterback D’Eriq King they have another dual-threat player at the position that has the ability to take over a game. 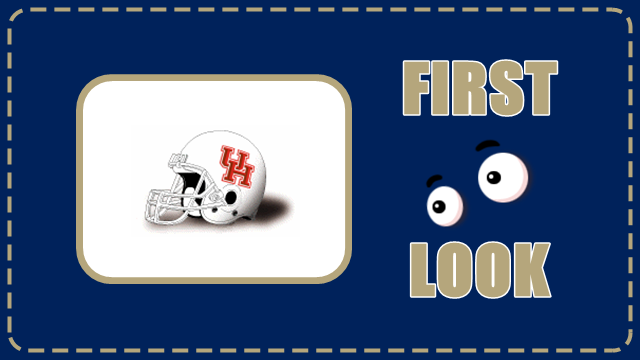 King has only been the starter at quarterback for the Cougars for three weeks, but he has already flashed enough potential to suggest that Houston will be a real threat in the AAC in 2018. Against Tulane last time out – admittedly n a loss – King passed for 225 yards and rushed for 141 more, making defenders look silly with his ability to cut on a dime. Navy will have to be aware of King’s ability to run every time he breaks containment.